With cutting the cord becoming more and more popular, it can be difficult to figure out where to begin. While you will ultimately need some form of content provider to help you supplant your traditional cable television service, cutting the cord also necessitates that you provide your own apps to play the content too. This is why we bring you our list of the 10 best IPTV players, comparing them with one another to figure out which one is right for you. Since there are a multitude of devices, platforms, formats, and the like to choose from, there is no player that is unanimously better than all of the others in every way, but these 10 are all excellent within their field. It’s so tempting to opt for a free IPTV service through a free VPN – but here are seven scary reasons you shouldn’t (and how to stream TV safely, instead). 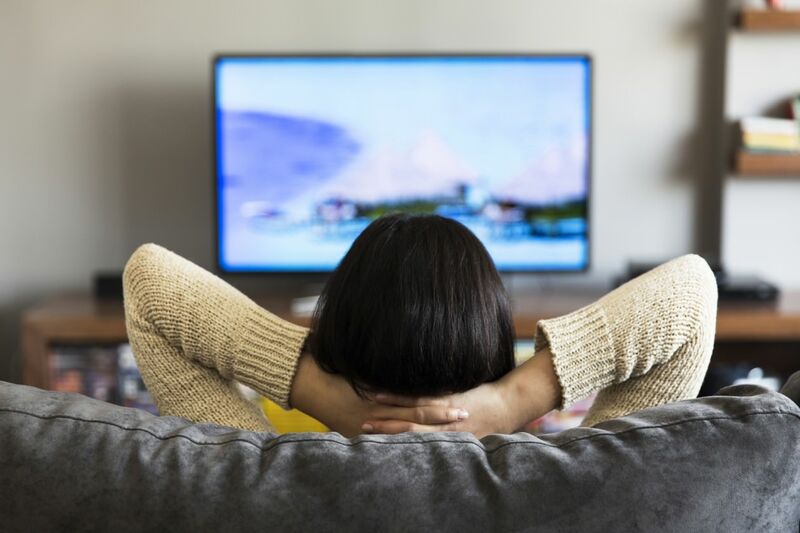 Sixty-one percent of young adults choose to stream their favorite programs rather than use traditional ways to watch their TV shows. The on-demand aspect of streaming services – both paid and unpaid – makes them ideal. With Internet Protocol Television (IPTV) you can choose what you watch and when to watch it. You can binge-watch your favorite shows or catch up with the hottest film releases. Many of people who stream their shows, however, aren’t using paid subscription services. While free IPTV services sound like a dream, there are many scary reasons why you should avoid them. Help! I can’t figure out my SIPTV app!” We’ve got you covered, follow this guide to use your SIPTV (Smart IPTV) app. Ever walked into a store to buy a TV and felt confused with all the different types of products available? There are Smart televisions, regular LED TVs, LCD variants, and now you’ll discover an array of IPTV devices too. What is IPTV anyway? IPTV (Internet Protocol Television) is the delivery of television programming via the internet as opposed to the traditional methods of delivery, by cable or satellite. For these devices, you’ll also have to configure SIPTV (Smart IPTV) app.